A fan recently asked why George Perez's New 52 Superman run was so short. I thought everyone knew that George Perez quit/left that title... that's why it was only six issues. 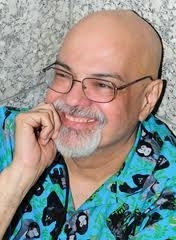 The editors were constantly changing George Perez's story (even though the scripts were approved months prior). It sounded like the book was being written by multiple people and these changes forced George to re-write storyline based on the previous changes, etc. "Unfortunately when you are writing major characters, you sometimes have to make a lot of compromises and I was made certain promises, and unfortunately not through any fault of Dan DiDio, he was no longer the last word, lot of people making decisions, going against each other, contradicting, again in mid story. The people who love my Superman arc, I thank you. What you read, I don’t know. After I wrote it… I told them here’s my script, if you change it, that’s your prerogative, don’t tell me. Don’t ask me to edit it, don’t ask me to correct it, I don’t want to change something that you’re going to change again if you disagree. No no, Superman is a big character, I was flattered by the responsibility, but I thought this was getting a little tough. I didn’t mind the changes in Superman, I just wish it was the same decision issue 1 or issue 2, and I had to kept rewriting things because another person changed their mind, and that was a lot tougher, it wasn't the same as doing Wonder Woman, I was given a full year to get Wonder Woman established before enfolded into the DC Universe properly, I had a wonderful editor Karen Berger who ran shotgun for me. 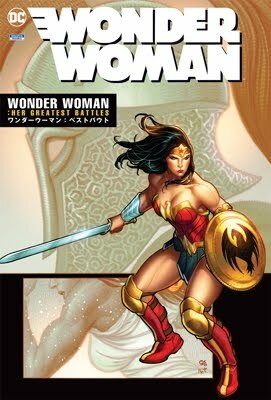 They wanted me to recreate what I did through Wonder Woman, but it’s not the same age, not the same atmosphere, I couldn’t do it any more, and the writer who replaced me, Keith Giffen, was very nice. I’ve known Keith since we both started in the industry, he called me up when they asked him to do Superman to make sure I wasn’t being fired off Superman. And regrettable I did have to tell him I can’t wait to get off Superman. It was not the experience I wanted it to be." Sorry for the delay in updates. Have been working on some Star Wars sketchcards for Topps and my deadline had to come first. (You can see them on my site- linworkman.com.) I have a bit of breathing room before my next sketchcard gig (Transformers! ), so back to Metropolis, IL we go! While we prepare the rest of our coverage of the 2012 Superman Celebration, enjoy this 45 minute video of the Q&A session with comic book creator George Perez. Video footage thanks to Jamie and Ronda Kelley. 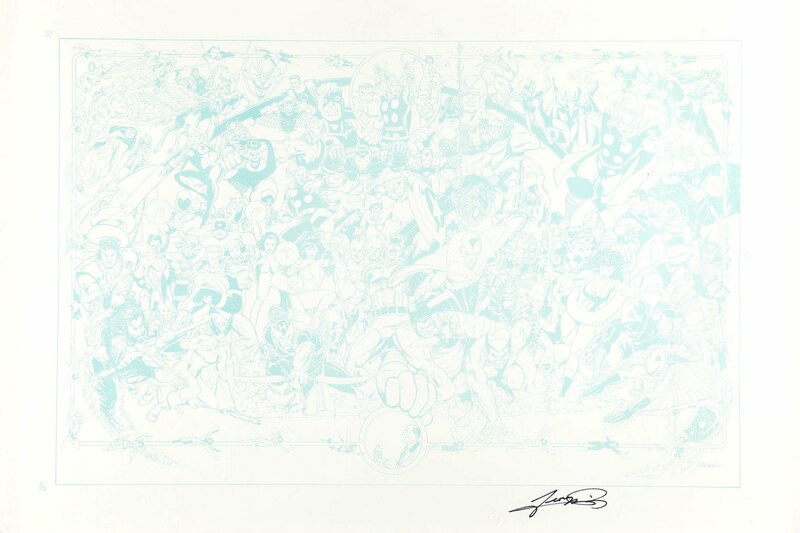 Legendary comic book artist George Perez will be among the featured guests at this year's 34th Annual Superman Celebration in Metropolis, IL. "Well, now it can be told. I will be making my first appearance at the Superman Celebration in Metropolis, IL on June 7th-11th. That means I get to spend my birthday with a lot of cosplay family! I'm so looking forward to that!" Perez entered the comic industry in the 1970's and created a splash with his early work on Marvel's Man-Wolf and Deathlok the Demolisher. He crossed over to DC Comics in the early 1980's where he took on the penciling chores on the Justice League of America. Soon after he and Mary Wolfman collaborated on what has become George's signature series, The New Teen Titans. His next collaboration with Wolfman was to rebuild the whole DC Universe with Crisis on Infinite Earths. With this limited series, George drew every character in the DC Universe, a feat which he repeated in the History of the DC Universe. The 34th Annual Superman Celebration is scheduled to take place June 7th - 11th. For more information and updates on this year's celebration, please visit SupermanCelebration.net.